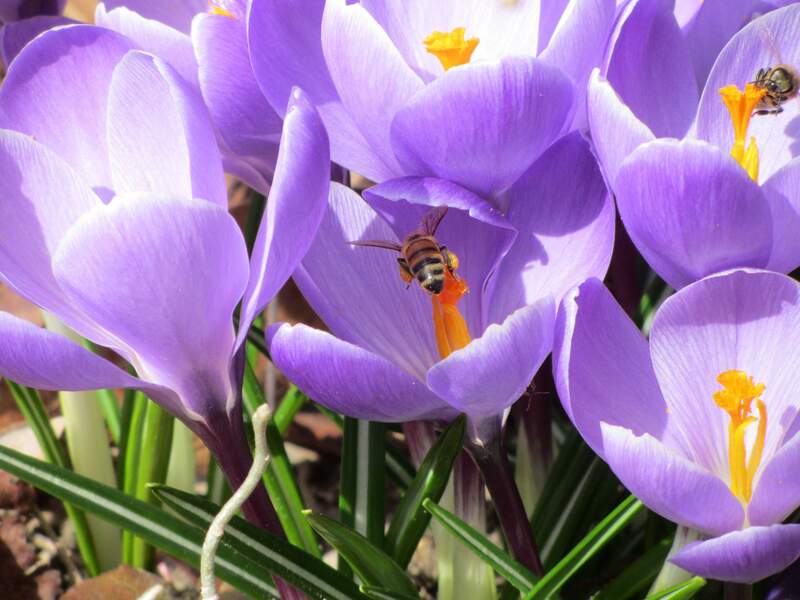 Happy Earth Day, everyone – and congratulations to Jay Bowen, the winner of PARE’s 3rd annual Earth Day Photo contest! We received thirteen great entries this year, so it was a difficult choice! Jay’s “The Plight of the Bumblebee” swept the competition with nine votes. Jay will receive a gift card to Panera Bread, a company that encourages us to “Live Consciously, Eat Deliciously”. To learn about how Panera promotes sustainability and gives back to the community, click here. Special thanks to all who entered the contest this year! Check them out here. This entry was posted in GreenPARE, PARE Contests and tagged conservation, contest, earth day, engineering, environment, green, Massachusetts, nature, photography, recycling, rhode island, sustainability, sustainable on April 22, 2013 by laurenmh84. We are excited to present the entries for PARE’s 3rd annual Earth Day Photo Contest! This year, the Sustainable Design Committee was seeking photographs that celebrate the environment and a sustainable lifestyle, in the spirit of Earth Day. Take a moment to enjoy this year’s 13 entries. 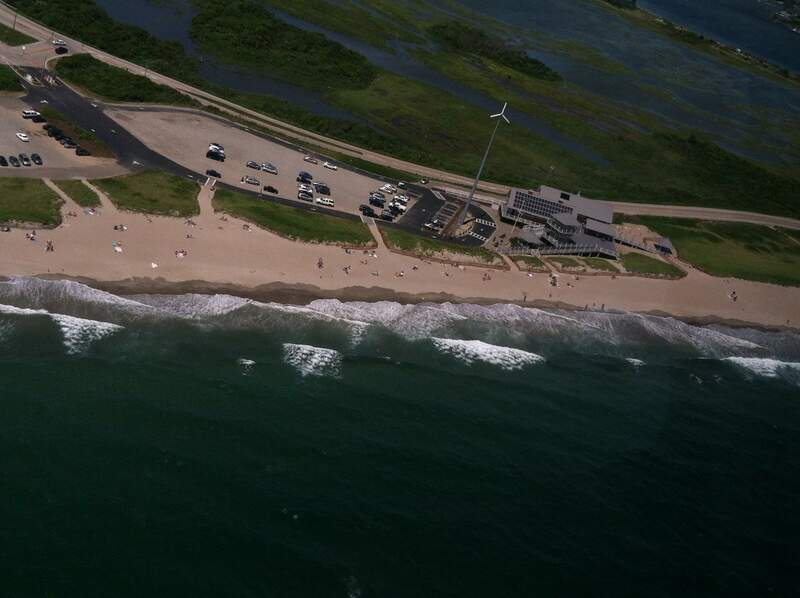 On my way back from a day of inspecting dams on Block Island last summer, the state helicopter flew over the figuratively and literally “green” East Matunuck State Beach Pavilion. Glaciers worldwide are receding due to a changing environment and extent of human impact on the planet with a global trend of warmer air temperatures.This spectacular site and experience will be forever etched in my memory. 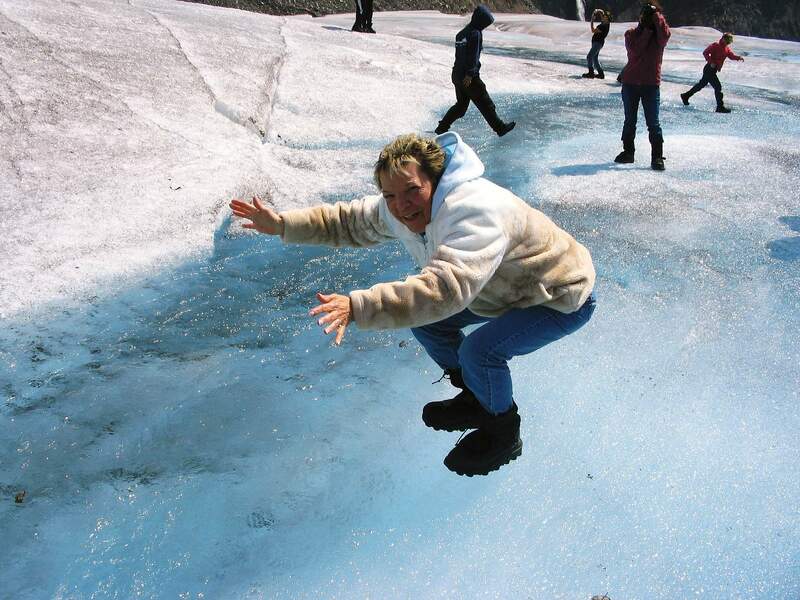 Every American should see Alaska once in their lifetime – it is breathtaking! 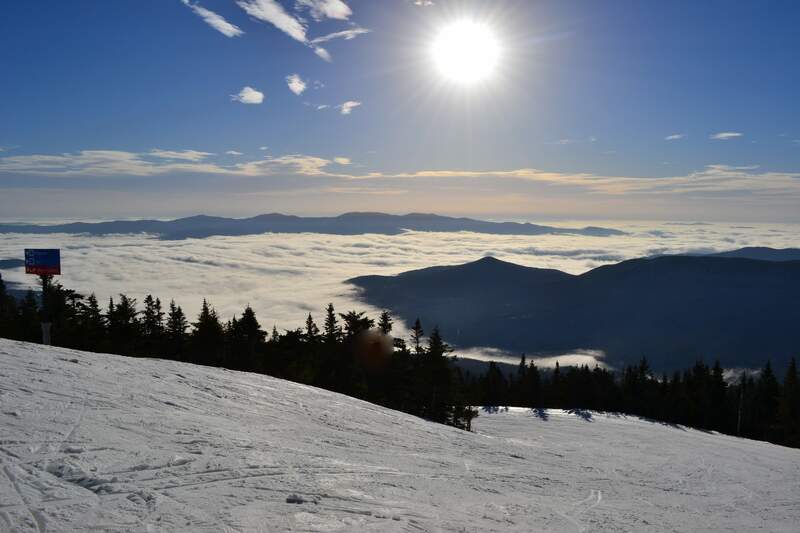 It’s good to celebrate the beauty of the world when you are on top of it. Fuel Production Plant hard at work in the beautiful Italian countryside. 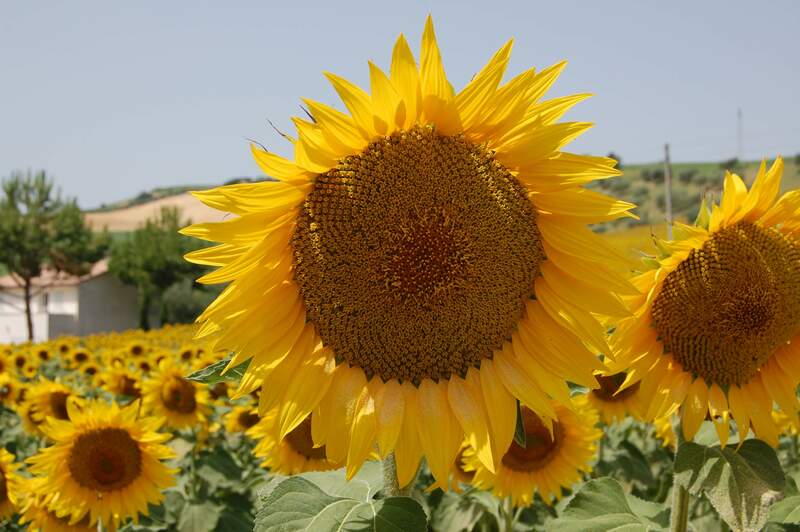 The seeds from these Sunflowers are used to produce bio-diesel. Carbon neutral fuel and beautiful at the same time. 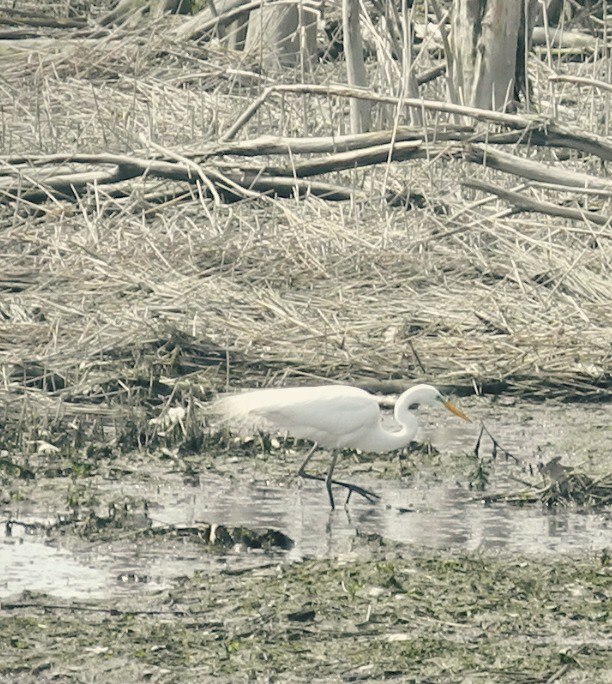 A Great Egret foraging in a tidal pond is a beautiful sight, and serves as a reminder of how important it is to protect what remains of our coastal ecosystems. I picked this photo to bring awareness to the increasing decline of our world’s oceans this Earth Day. 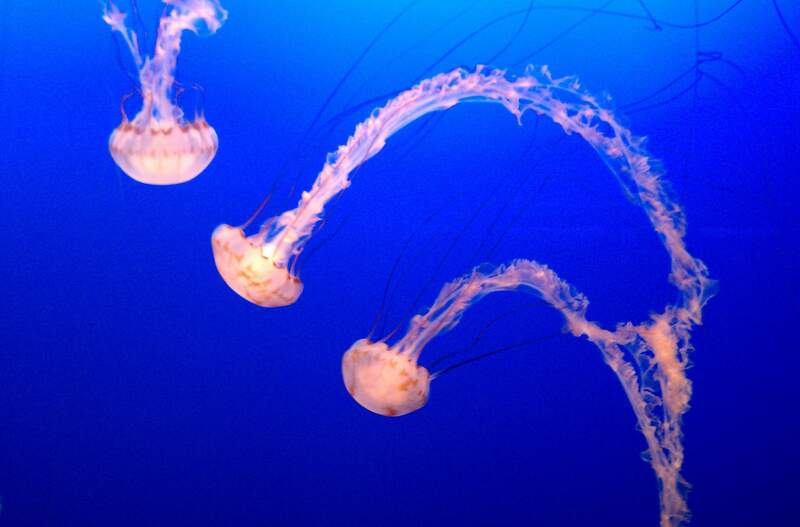 You may ask, why jellyfish? Well jellyfish are what they call an indicator species. Jellyfish populations have been increasing dramatically around the world and represents a decline to our ocean ecosystem. The population upward trend has been linked to many factors such as; increasing ocean temperatures and acidity, abundant plankton growth from agricultural fertilizers runoff, the overfishing of jellyfish predators such as Bluefin tuna, and a declining populations of sea turtles. All these issues are human impacts that we can effectively change with awareness and action. The ocean here in New England is a part of our heritage, history, and way of life. One way to celebrate Earth Day and ocean sustainability is by thinking of sustainable seafood options. So this Earth Day, check out the New England Aquarium’s “ Blue Plate Special” program with local Boston restaurants, at http://www.neaq.org, and also sustainable seafood buying options and fishery information at http://blueocean.org/ and http://www.fishchoice.com/. 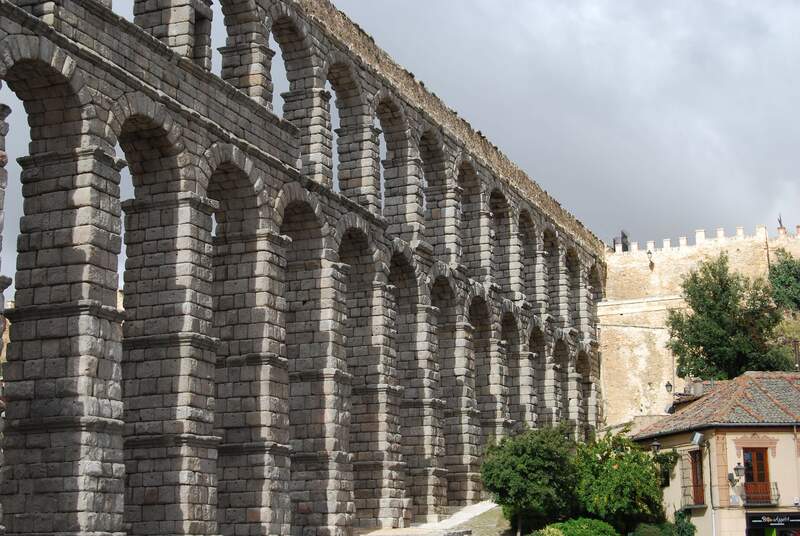 When this Roman aqueduct was completed in the 1st Century, it took advantage of gravity to move water from source to destination in a truly sustainable manner. At the time, it was an ingenious solution to a complex problem – how to reliably distribute one of life’s essential natural resources – when few options were available. Not only does it still stand, rumor has it that it can still carry a steady stream of water. Centuries of innovation have made engineering marvels like this aqueduct obsolete. But as engineers, we are at the forefront of a renewed interest in progress that protects our planet for future generations to thrive. With proper stewardship we can maintain our natural environment for our children. Once hunted extensively for its plumage, which was used to adorn trendy and extravagant hats popular in the late 1800’s, the Great Egret has rebounded tremendously as a result of conservation measures enacted for its protection. It is now common throughout its range, which includes brackish and freshwater habitats in southern New England, and remains protected. 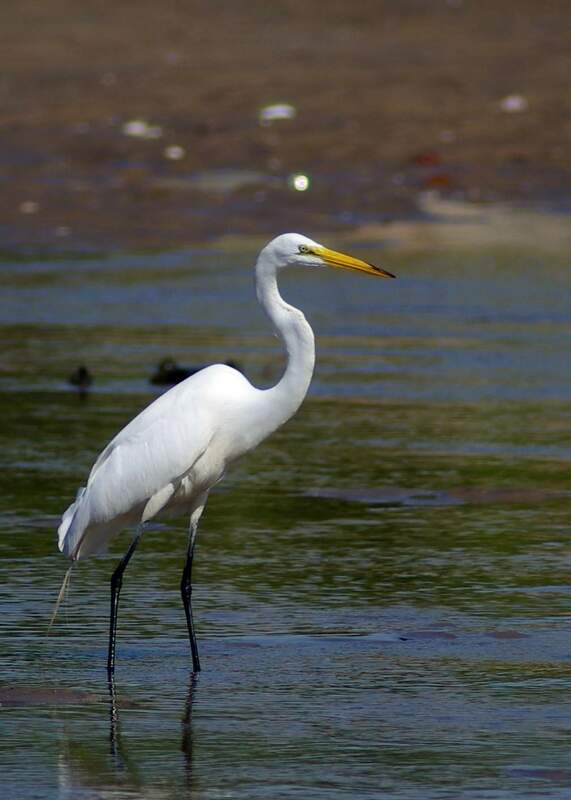 The Great Egret is the symbol of the National Audubon Society, and an excellent example of conservation at work. 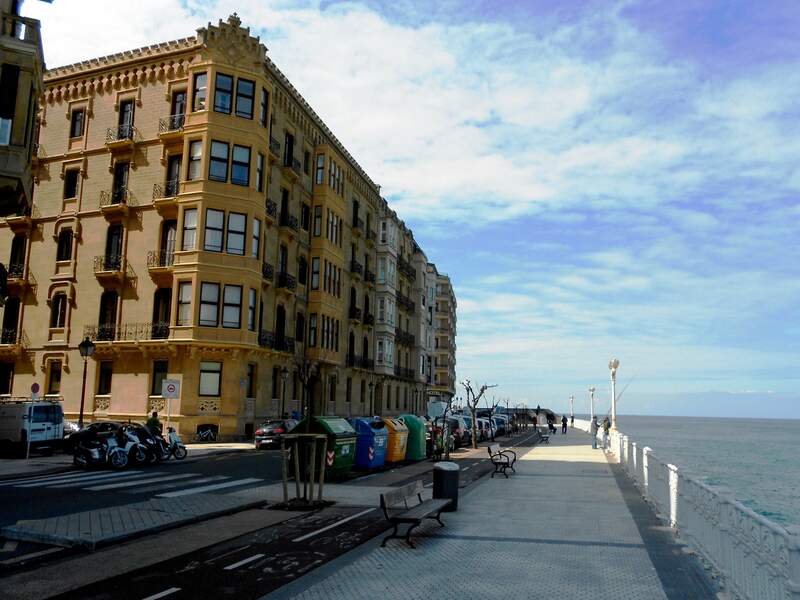 This small, picturesque city on the northern coast of Spain protects the environment while thriving off the sustainability that the ocean and local farms provide. 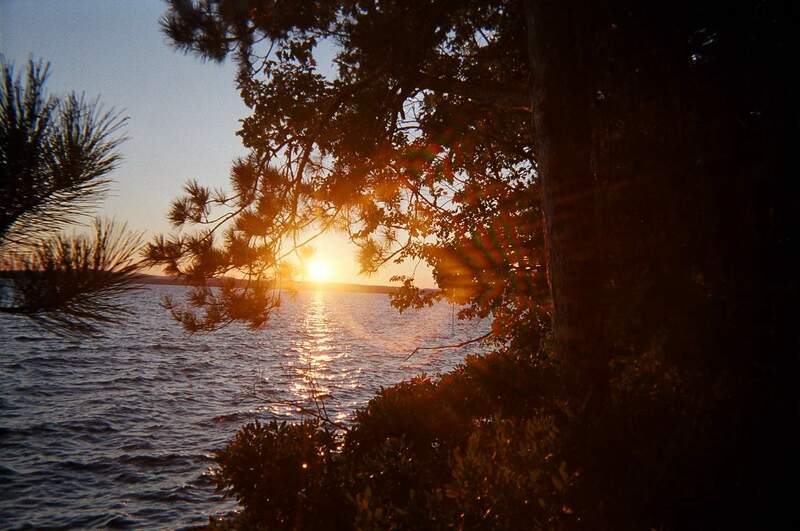 This view is from my favorite place in the world, an island in the middle of Lake Winnipesaukee in New Hampshire. Lake Winnipesaukee is the third largest lake in New England and has seen a boom in tourism and shoreline development in the last half century. Boat traffic, septic systems, and other pollution associated with increased tourism and development threaten the health of the lake and its diverse wildlife. 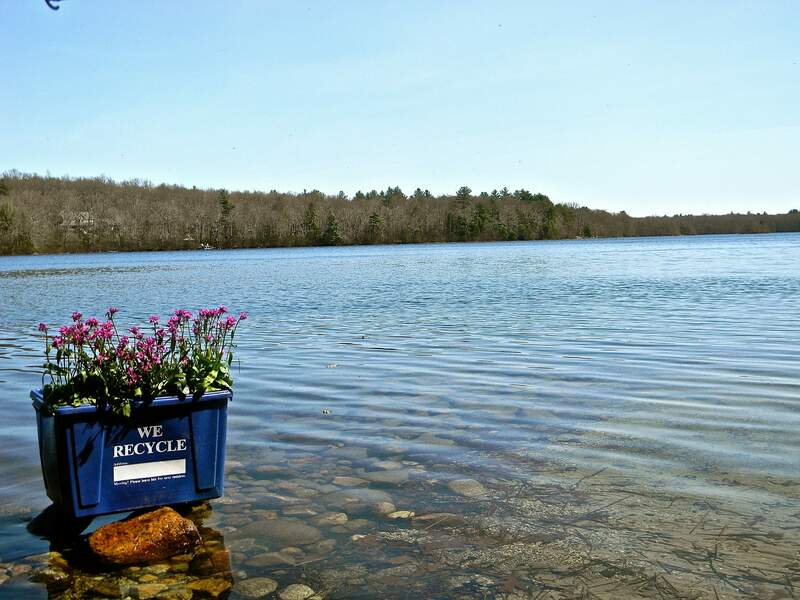 People have responded to this threat and now several organizations are hard at work to protect this natural treasure, including the Lake Winnipesaukee Watershed Association, the Lakes Region Planning Commission, and the Lakes Region Conservation Trust. Current efforts include reducing phosphorous levels in the lake, reducing sediment transport into the threatened bays of the lake, and developing a watershed management plan to protect this beautiful lake so people like myself can continue to enjoy Lake Winnipesaukee and its wildlife for generations to come. Mono Lake, California. July 2012. Where’s the water? The City of Los Angeles, 330 miles to the south, started drawing water in 1941 from the streams that fed Mono Lake near Yosemite National Park. By 1982, lake level had fallen more than 45 feet, severely impacting this prime breeding site for many of the birds of the west coast. The “Tufa towers” dominating this photo are formed by underwater springs rich in ionized calcium. Since the Tufa formation only occurs underwater, the 25’+ towers testify to our voracious appetite for fresh water, and the disastrous consequences of an unmanaged approach to water usage. All PARE staff are invited to vote for their favorite. Please email Deb with your choice by Friday, April 19. The winning photo will be announced on Earth Day, Monday, April 22. Thank you to all who entered! This entry was posted in GreenPARE, Pare Office News and tagged contest, earth day, green, photography, sustainability, sustainable on April 11, 2013 by laurenmh84.